The Association of Research Libraries (ARL) has ranked the UCLA Library in the top ten research libraries in North America. The Latin American collection is the most comprehensive in Southern California and serves as a regional, state, and national resource in a number of subject areas and languages. Through our website, Latin Americanist scholars and researchers can access research resources we have gathered on Latin American topics that are made available through the UCLA Libraries. For research assistance on special topics, please visit the Latin American Studies Research Guide. 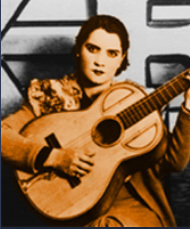 The California Digital Library (CDL) and the UCLA Library provide access to more than 61,200 electronic journals, 320 licensed databases and electronic packages, as well as other digital resources unique to UCLA, such as the Frontera Collection of over 20,000 digitized 78 rpm recordings of Mexican popular music recorded between 1905 and 1955. The collection is primarily in Spanish, Portuguese and English but materials are acquired in all languages, including less commonly taught indigenous and Creole languages of the region like Aymara, Cakchiquel, Quiché, Mayan, Nahuatl, Quechua, and Guarani. 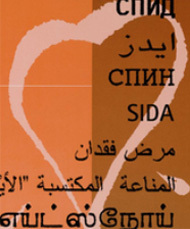 Below find a compilation of our selection of the top digital and special collections. 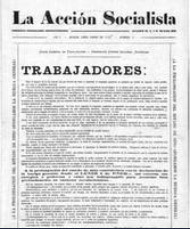 Early 20th century labor union newspapers from Argentina. Searchable database of digitized AIDS posters from 44 countries, including Brazil, Costa Rica, Cuba and Trinidad and Tobago. The largest repository of Mexican and Mexican-American vernacular recordings in existence. 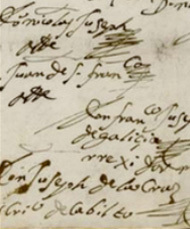 This collection consists of legal documents in Spanish and Nahuatl from the town of Tulancingo (Hidalgo, Mexico). The UCLA Film and Television Archive houses the LAI Film & Television Archive which was funded through a Title VI Federal Area Studies grant, sponsored by the U.S. Department of Education. These films and television programs include a wide selection of Latin American motion picture and television titles. They span from the 1950s to contemporary television series and provide a unique opportunity to survey a history of representations of Latin America.